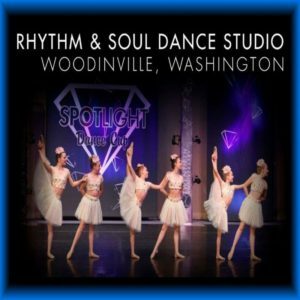 Rhythm & Soul Competition Team gives focused and committed dancers (ages 7-18yrs) the opportunity to perform and compete at regional and national events and dance competitions. Our Performing Company combines hard work and dedication with a sense of unity and belonging. Our members grow very close amongst each other and with their Instructors and RSDS Director. Dancing in Disneyland, performing at benefit shows, participating in master class workshops, and competing in dance competitions gives Rhythm & Soul Performing Co Dancers the opportunity to grow as individuals and artists. The experience on our Performing Company will expand your dancer's passion and technique for dance, unify them with fellow committed dancers, and prepare them for possible future dance experiences outside of a studio atmosphere. It is Always better to contact Beth Ith directly, if interested in our Performing Company. We want each child who auditions for our Company focused and committed for a full year of dance (Summer-Summer). If your child isn't ready, than it is best to wait until they are. 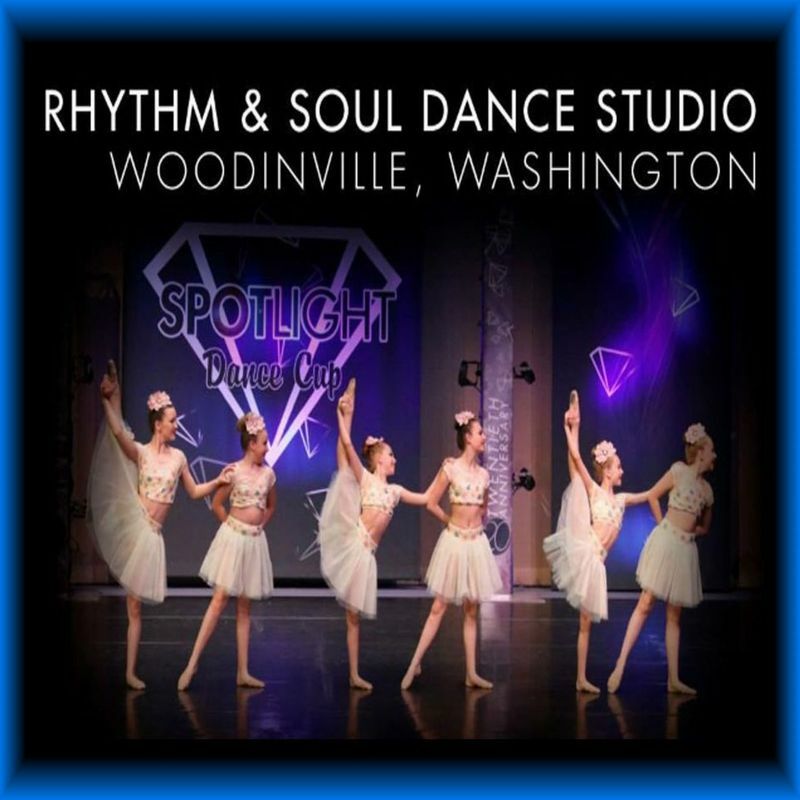 RSDS Performing Company is NOT Recommended for Dancers with only Combination Class or Begininng Level Experience. HOW DO YOU KNOW IF YOUR DANCER IS READY FOR OUR COMPETITION TEAM? IF HE/SHE TAKES YEAR ROUND DANCE CLASSES (SEPT-SUMMER) AND FEELS LIKE DANCE IS A PART OF THEM, NOT JUST AN ACTIVITY THAT THEY PARTICIPATE IN.